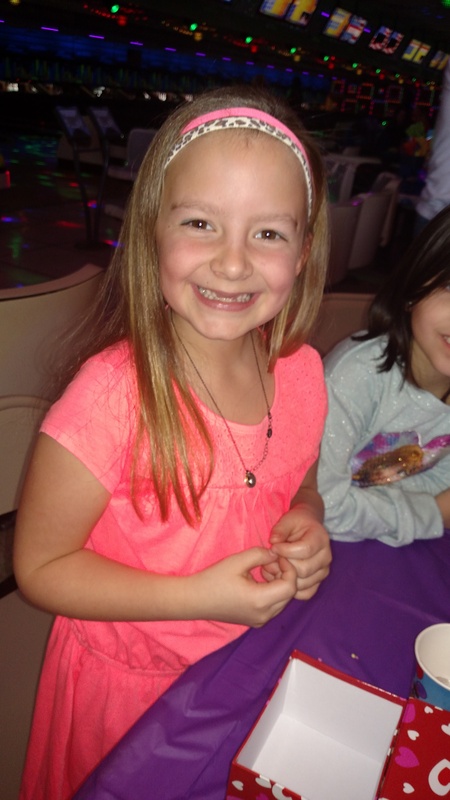 Our beautiful girl Rylee turned 8! 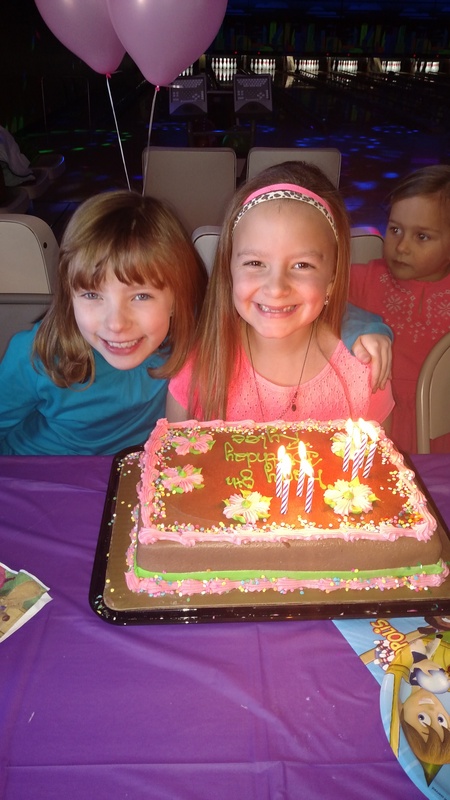 All this princess wanted was a new brother or sister – so we surprised her with the good news… See her reaction here..
Rylee celebrated with a birthday party at the bowling alley and a sleepover with some of her girl pals. 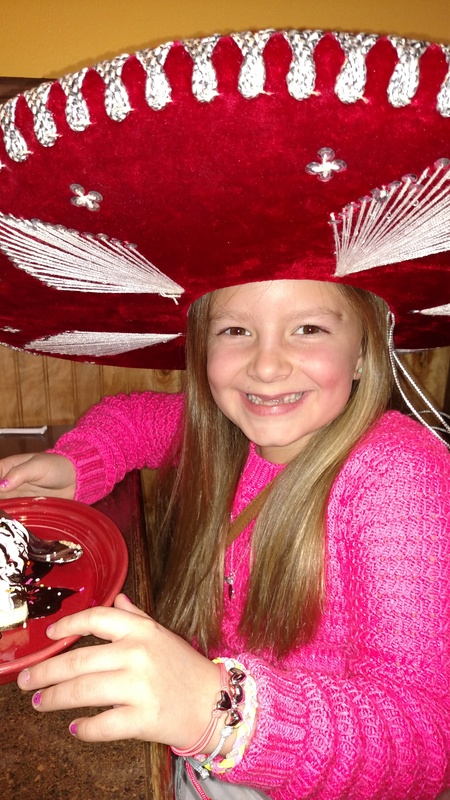 We took her out for her favorite dinner, Mexican food and of course dessert! 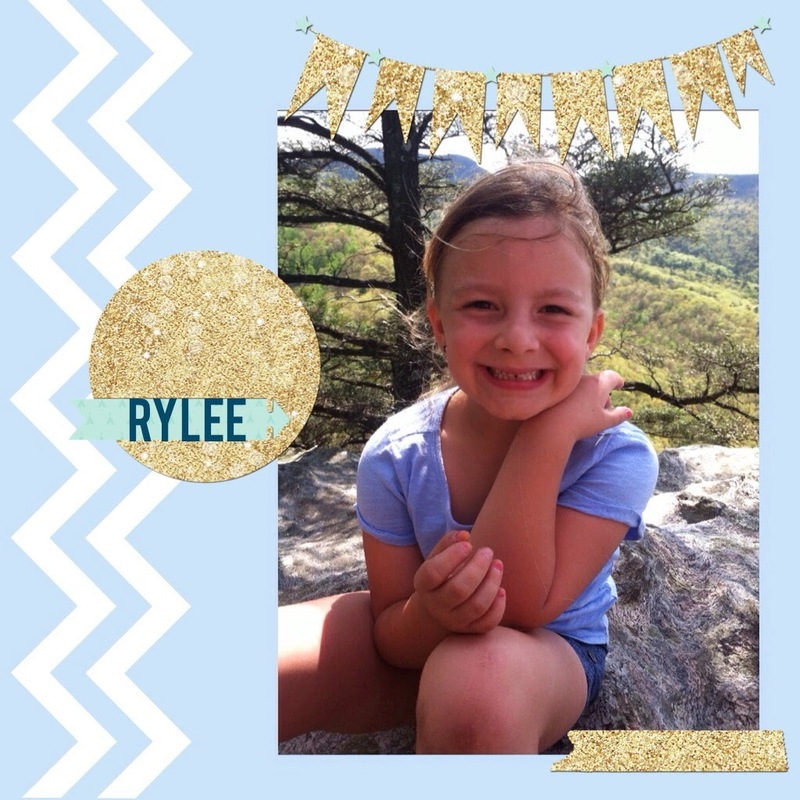 Happy Birthday to our oldest baby! 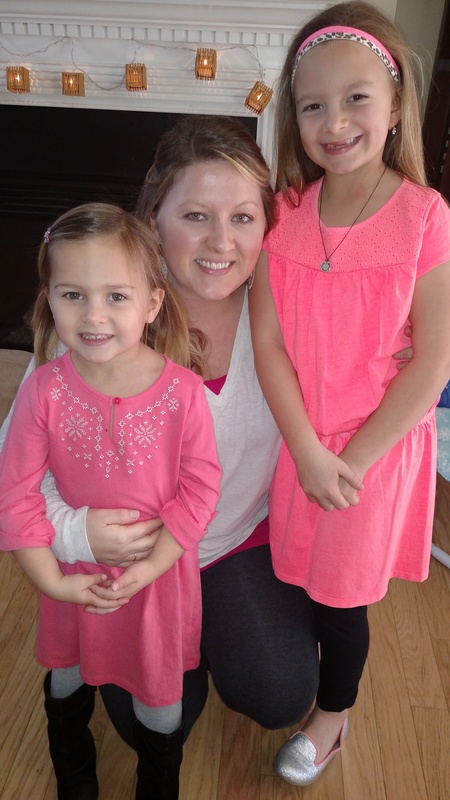 Hard to believe this blog was created when she was 6 months old!! 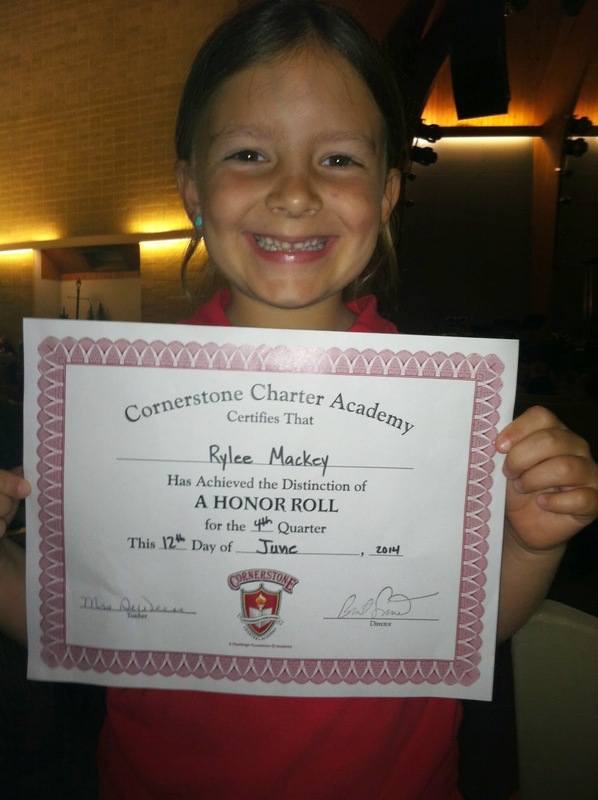 Our big girl, Rylee – made the A Honor Roll, again. 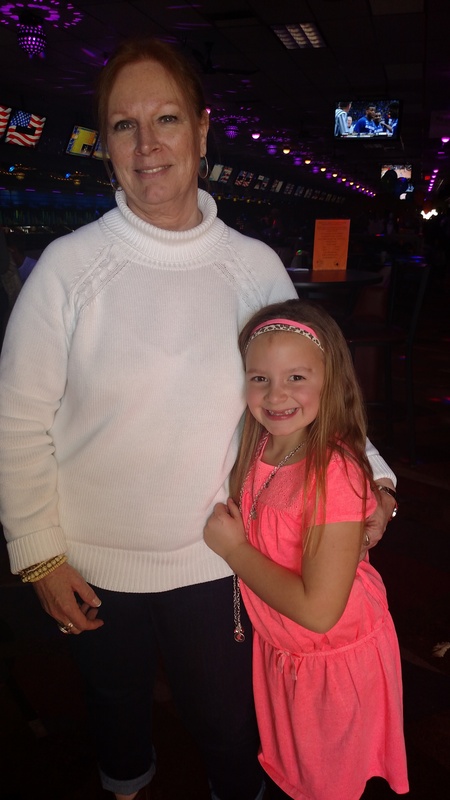 Finishing 1st grade strong and ready for 2nd. In fact, we think she’s been ready for 2nd. She is such a smart girl. Even when we think she isn’t focused or has no clue what is going on – she surprises us with her intellectual capacity. I know we will celebrate many years of her intelligence. Today was all about making her feel loved and know how proud she makes us feel. And then, there’s Reese – who will be just as smart. 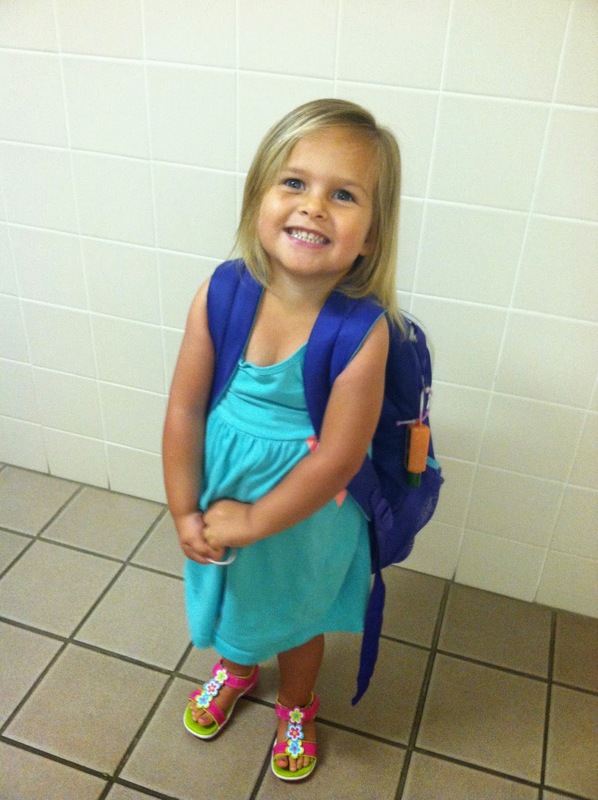 But for now, loves to carry her sister’s book-bag and be part of the school crowd. My mom calls me everything but that. I’m 7 and a half, almost. I have a loose tooth. I wish it would fall out. I wiggle it everyday hoping to get it out. I lost my first tooth at afternoon tea with my mom one day. It was so cool. I bite my nails. I know I shouldn’t, my mom threatens to put hot sauce on them to make me stop. It’s a habit I just can’t break. I’m particular about my clothes because I care about my appearance. I don’t like shorts without pockets. They look weird. I’m a picky eater. I don’t mean to be. I just know what I like and don’t like. I love sweets. I know I shouldn’t have them all the time but they are so good. Icecream is my favorite food. Breakfast just isn’t really my thing. I like school for the most part. I’m good at it. I read well. I know math. I love to learn. Especially when my parents quiz me at home and teach me new things. I’ve been bullied. There are times I’ve hated going to school because I know that girl will be mean. My mom taught me to be nice to everyone. My dad says you don’t have to be everyone’s friend. I’m learning to be a mixture of both. I’m not sure how I feel about playing soccer. Mom and Dad say it’s good for me. I hate all that running some days. Practice is aggravating. The games are fun. I used to do dance. I liked it. I just get bored easily. I like to watch Full House, Animal Planet, and documentaries. I love to learn about animals. I think my mom is amazing. I write her love notes all the time. I tell her how sweet and beautiful she is. My favorite thing is our girl time together. It makes her sad when I don’t get overly excited about things the way she does. But she knows I do get excited, I just express myself differently. My dad is laid back. He’s very easy going and I love when he wrestles around with me. My sister gets on my nerves. But most days, I love her. When she gets in trouble, she always comes to me. She loves when I sing to her, it always puts her to sleep. I love puppies. You wanna go to the pet store? It’s my favorite place to go. My favorite color for now is bright orange. 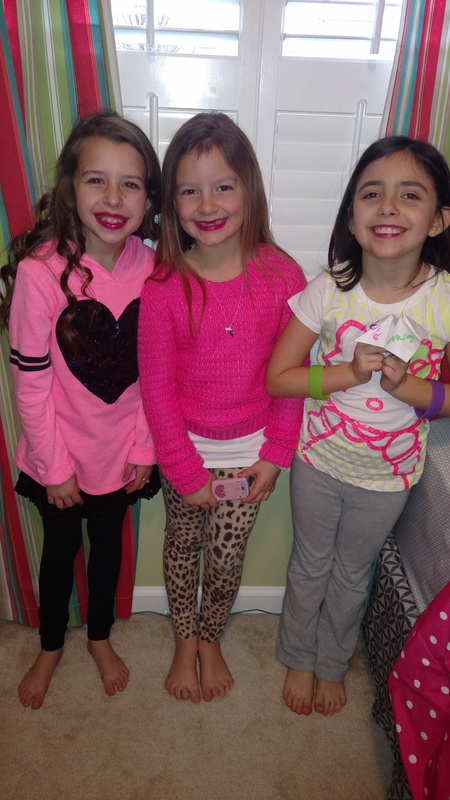 My best friend is probably Ellison, Ella Paige, and my cousin Taylor. I get easily frustrated. If I can’t do something, I’m quick to give up. Until someone helps me, then I feel much better. Anyone who knows me would say I’m a sweet girl. They say I’m polite and friendly. I love to tell people about our animals. I love to wear fake nails. I refuse to pee in the woods. I hate to wear closed toe shoes. I love Junie B Jones books.